You are here: Home » News » Reading Rock DVD – Special Offer! Reading Rock DVD – Special Offer! 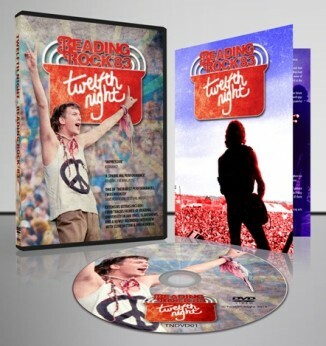 To commemorate the 35th anniversary of playing at the Reading Rock Festival, the DVD of our ‘legendary’ performance is now available for a limited period at the special price of just £6 (the normal price is £12).